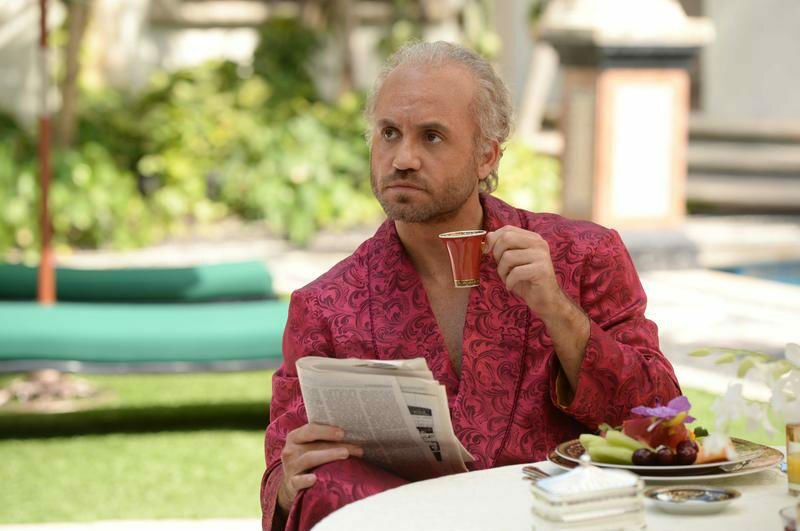 The Assassination of Gianni Versace is a must-see for all the reasons that should make it unbearable. FX’s mini-series, from Ryan Murphy and writer Tom Rob Smith is another installment of the American Crime Story series. Following in the footsteps of its predecessor, the title refers to the event that kicks off the story. Also like it’s predecessor, it attempts to understand the culture around the life of one complicated man. One who operates behind the scenes. One who travels the country, shows his face, clear as day to everyone around him. But unbeknownst to the passerby, they only saw the mask he chose to wear that day. No, this is not a story of Gianni Versace. It is not an exploration into the world of high fashion or what each gown meant to his career. At times those elements are touched upon, but they do not drive the story. They are not meant to make the viewer feel more sympathy for the Versace family. Instead, the second season of American Crime Story shifts its attention. In fact, it shifts its attention quite a few times. 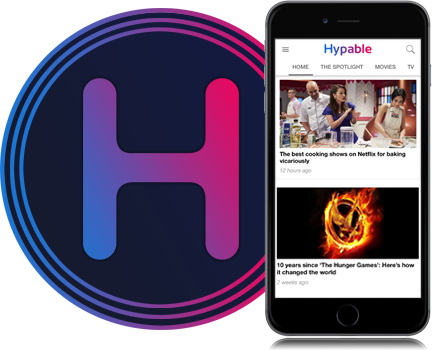 Each episode is like looking through a turn of a kaleidoscope. The same scattered pieces rearrange to create a new version of what we already know. There is the police procedural, the familial loss of a high-profile family and what it does to the people behind the headlines. Then there are the larger diversions into the stories of those we don’t know. Stories of a failing marriage between Home Shopping Network royalty, Marilyn (played by the incomparable, Judith Light) and her husband Lee Miglin’s closeted affairs. There’s a trip back to Cunanan’s youth, where, I’d argue, the series finally begins to tap into something extraordinary. But these small vignettes, while they may seem disjointed, are critical to the mini-series. They don’t make you feel for the murderer. Nor do they let you get to know the victims (Versace included). They each give a flash of the world in which Cunanan grew up. How it changes as he begins to navigate it as a young adult. And how they all ultimately connect Cunanan’s imagined universe to the reality of shooting Versace on the steps of his home. But none of the above paint a complete picture of what Murphy and company could have done with either more time or deeper focus. Instead, it winds up being an examination trapped by its source material and the headlines. However, while watching the series, you never feel at a loss. And that is largely due to Darren Criss. The episodes are a playground for the actor. He is able to find a new way to fit into each of them. He’s sharply charming, seductive, and off-putting all at once. With a subtle shift in his facial expression he flips from the friend you always want around to the person you never want to see again. And while he plays one man, Andrew Cunanan, Criss plays the many facets of Cunanan’s life with such attention that you’re seeing a different man each time he is on screen. And when things are going Cunanan’s way, Criss shines. You’ll relish the moments where he exudes freedom and confidence when he dominates his counterparts on screen. And you’ll cringe at the moments where a lie slips, or when he carries out the grittier parts of the murders. And it’s not because you come to understand Cunanan. In fact, I’d argue, in the eight episodes, you learn next to nothing about him. A personal aside about Darren Criss’ involvement. For anyone who has followed Criss’s career, before, during, and after Glee, his scene stealing performances will not come as a shock. Criss brings a level of passion to projects that speaks volumes in silence and demands reverence when he speaks (or sings). His music career, his Broadway performances, and, yes, even Glee are only the tip of the iceberg for what Criss brings to Andrew Cunanan. There is no shortage of knockout performances surrounding Criss’s renaissance role. Édgar Ramírez’s Gianni Versace is so captivating, I’d love to watch an “approved” Versace documentary with him revisiting the title role. Same goes for Ricky Martin’s stint as Versace’s partner, Antonio D’Amico. Regardless of the chatter surrounding the validity of the events the performances portray, it does not deter from the palpable emotion each actor brings to the table. If you’re looking for The People Vs O.J. Simpson replica, you’re out of luck. The same goes for those seeking the life and times of Gianni Versace. I’ll push it even further to say that you will not get the police investigation driven hunt for a serial killer. A superb, albeit fractured, mini-series. In spite of its glaring flaws, it’s bound to be a hit. 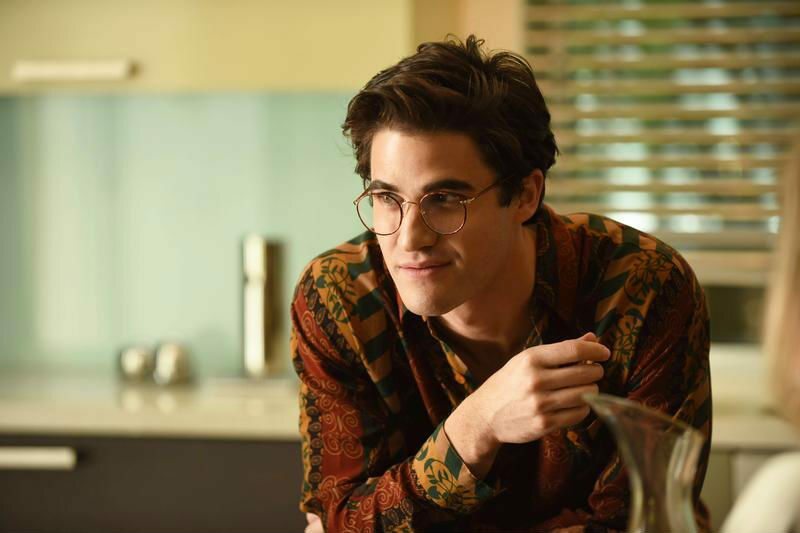 American Crime Story: The Assassination of Gianni Versace premieres Wednesday, January 17 at 10:00 p.m. ET on FX.